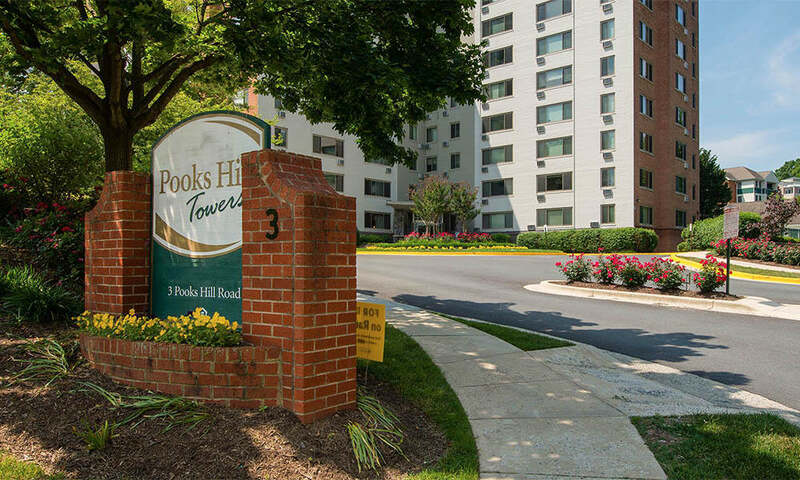 Welcome to Pooks Hill Tower and Court, your destination for exceptional living just minutes from Downtown Bethesda, Maryland. 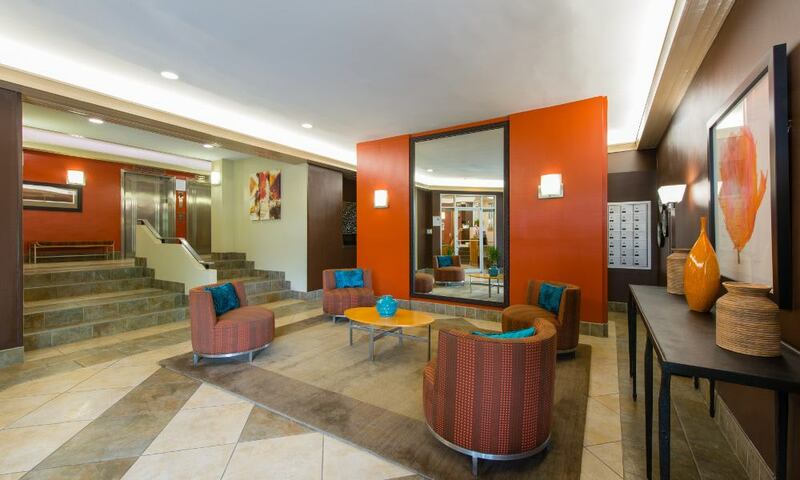 Our studio, one, and two bedroom apartment homes are designed for ease and comfort and have been newly updated for your modern lifestyle. 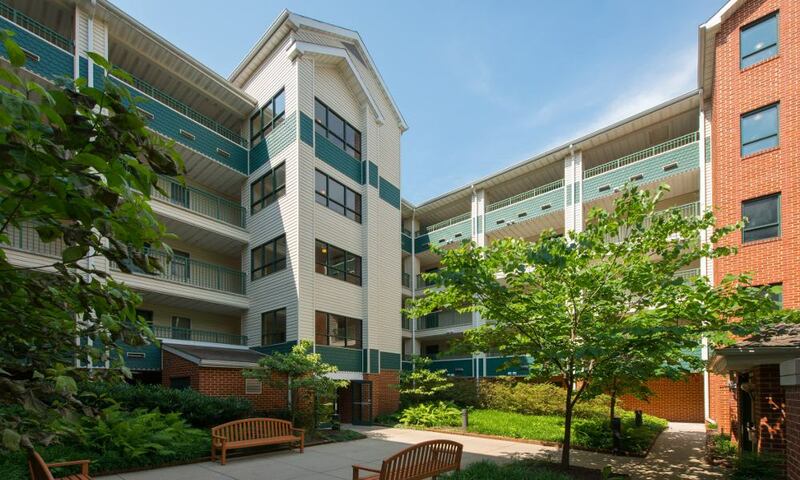 When you live at Pooks Hill Tower and Court, extraordinary living comes standard. Your newly renovated home features the smart touches you’ve been looking for in a new apartment, like stainless-steel appliances and ceramic tile backsplash in the kitchen. Designer lighting, custom cabinetry, and new countertops lend a fresh feel to your living space. 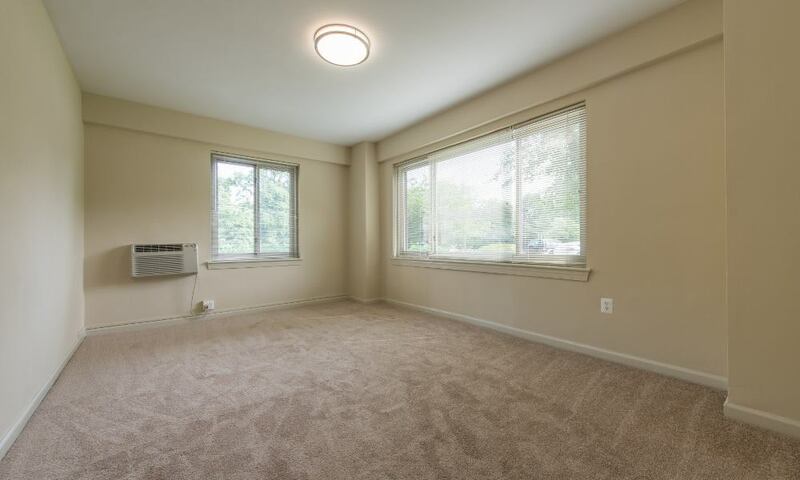 Plush carpet and picture windows with views of our handsome park-like grounds add luxury. Coming home to your urban oasis is always a treat. 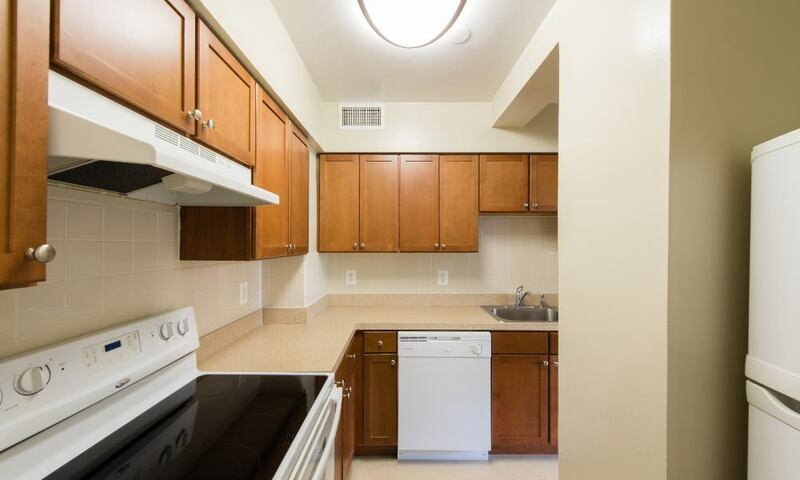 Throughout your new community, you’ll appreciate the same attention to detail that makes your apartment home special. 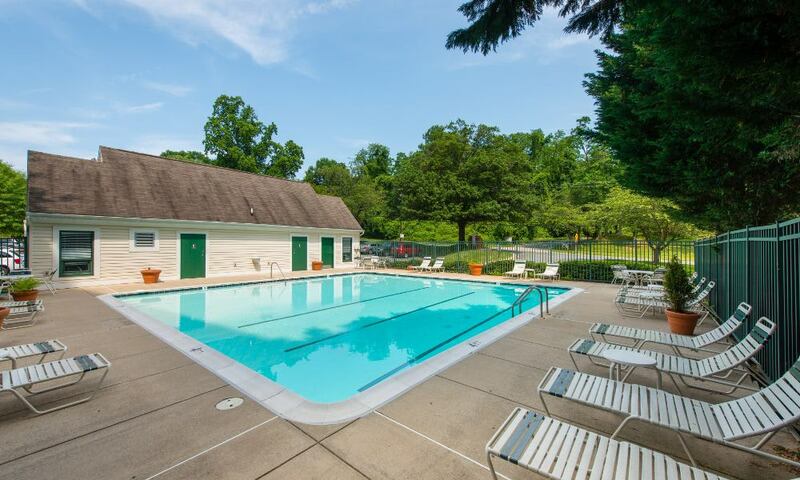 Our pristine swimming pool and sun deck are always available when you need to soak away a long day or spend an afternoon relaxing. 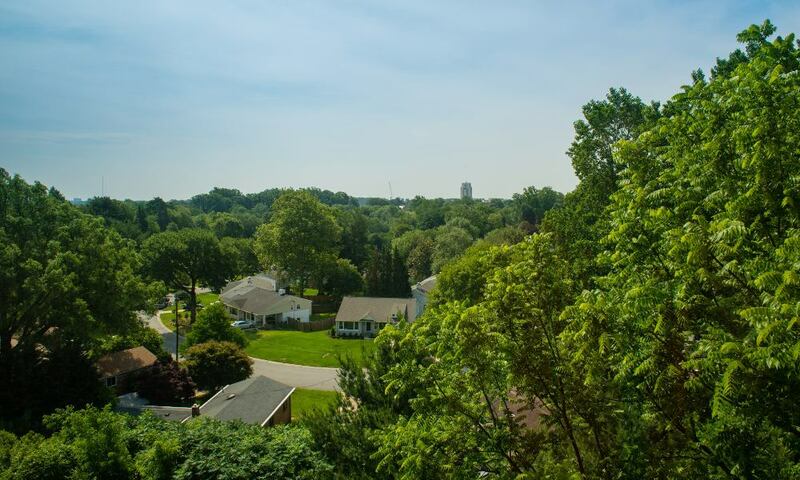 Outdoor enthusiasts will relish living on our beautifully lush grounds, which back up to Maplewood Alta Vista Park and are just blocks from the Rock Creek Trail. Our controlled-access buildings feature on-site bike storage and ample off-street parking. You have 24-hour access to our laundry care center for getting the wash done on your own schedule.  On-site management and 24-hour emergency maintenance are here to help with whatever you need. 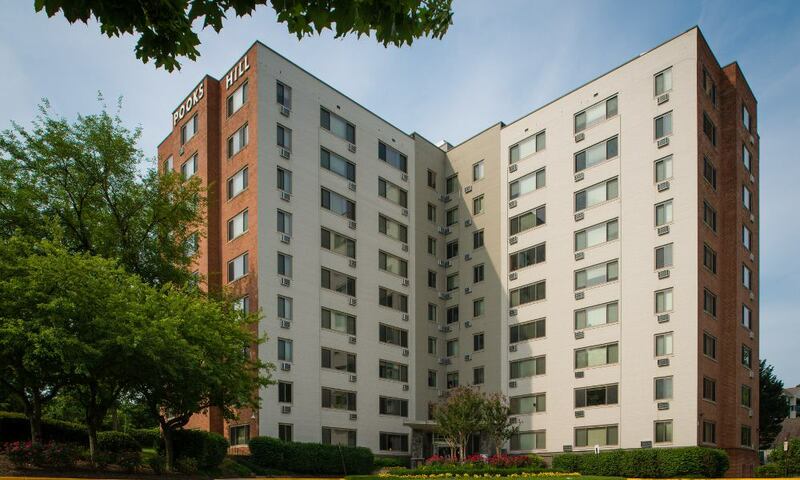 Come experience Pooks Hill Tower and Court for yourself. Call our office to schedule a tour.